UFC 200: Meisha Tate vs Amanda Nunes Fight Pick & Preview | MMA Fighting Events Videos Techniques UFC Fight Picks and News. UFC 200 has been a mess and a disappointment for fans that were expecting this card to be one of the best ever. It’s still not bad, but with no Conor McGregor vs Nate Diaz, and with Jon Jones who was recently pulled due to a failed drug test, it’s not the card fans wanted. Even so, as always, I’ll make my fight pick for the official UFC 200 main event, which has oddly come to be Meisha Tate vs Amanda Nunes. Let’s take a closer look at these fighters. Amanda Nunes is 12-4 overall but is riding a three fight winning streak. 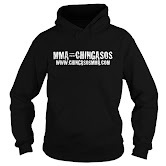 Nunes comes to finish fights. The judges have not been needed in 11 of her 12 wins. She’s won 9 by KO/TKO and another 2 by submission. When Nunes hits, she hits hard, 7 of her opponents have not made it out of the first round. Meisha Tate is a step up in competition. Meisha Tate is 18-5 overall and she’s riding a 5 fight winning streak including her title fight with Holly Holm. In those 5 victories, with the exception of the Holly Holm fight, Tate had been grinding out fights and winning by decision. She does have fight finishing capabilities though as the 7 submissions and 3 KO/TKO’s can attest to. Nunes will be tough to finish! This fight is going to come down to big fight experience, and Meisha Tate has more! Tate is coming off a championship fight. The big stage will not rattle her. Nunes is a good fighter, but at this level, in the major leagues of MMA, experience plays a big role and Tate has that. Look for this fight to be exciting. These women are at the top of their game and they will show it off. Ultimately, Tate’s experience and grit will get her through the tough moments in the fight and will eventually get her the win. Look for this fight to get into the later rounds where Tate will impose her will and take the victory. 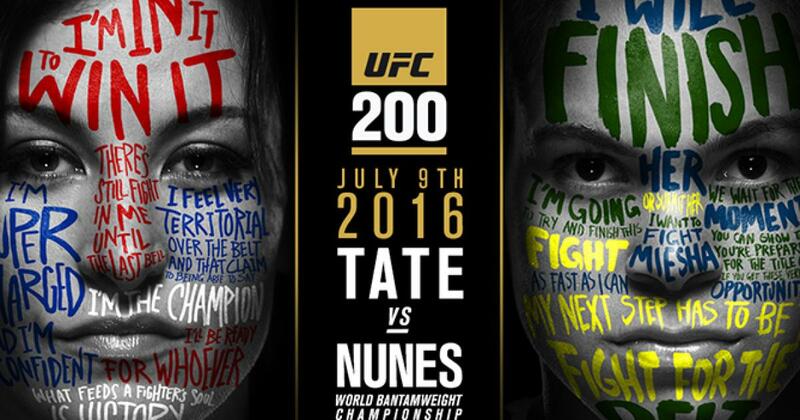 Who do you think will come out on top in the main event at UFC 200: Meisha Tate vs Amanda Nunes?